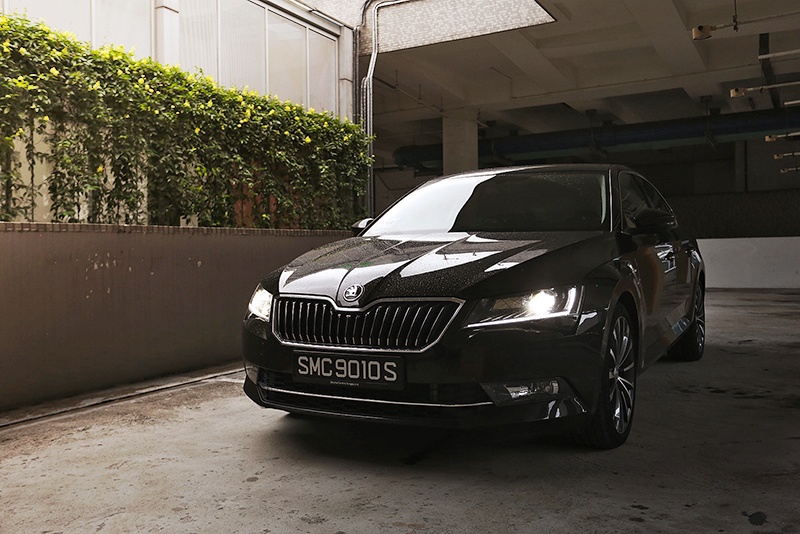 As a big fan of the Skoda brand (I had one for 8 years), I always look forward to driving one. I’ll admit, the expectations are always a bit high, but the latest Superb in this top-of-the-line Laurin & Klement trim didn’t disappoint. 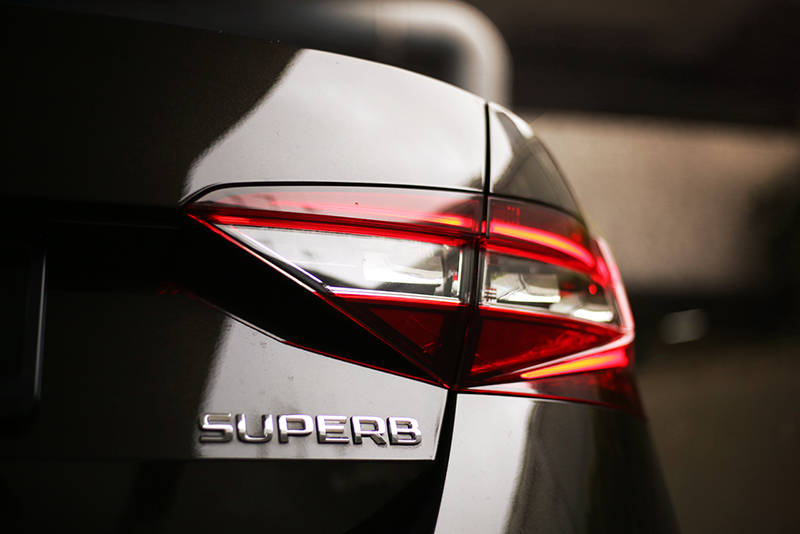 Superbs have always been based on Volkswagen’s Passat platform and the new one is no different. In the past though, the exterior designs were also rather identical, right till the last outgoing model, which had its own clear distinct design. If you find the new Passat to be rather stiff and boxy looking, you might actually like the Superb instead. Strong crease lines add a sharper profile and chunkier cues give the Superb a more muscular shape compared to the Passat’s ‘flat’ look. I’m liking the way it looks, but would like to point out that choosing the right colour is also important in making it work. 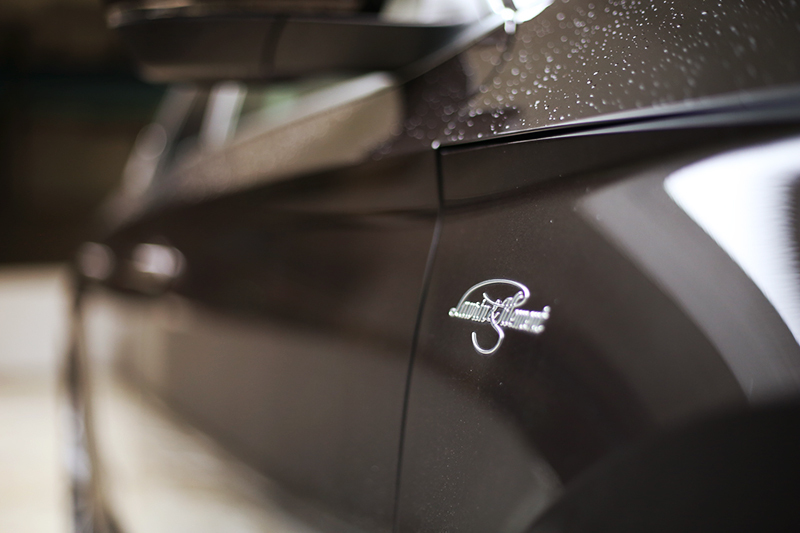 To me, a more conservative colour like this metallic brown, or perhaps a dark grey would fit this car nicely. Leave the blues and reds to the SUVs or the Octavia. The cabin is also pretty neat. Although it is quite clear that this is no Passat or Audi-like interior. Leather and shiny plastics try to elevate the Czech-based brand from mediocre to luxury. It somewhat succeeds, but you can still tell that premium is not what this brand does best. 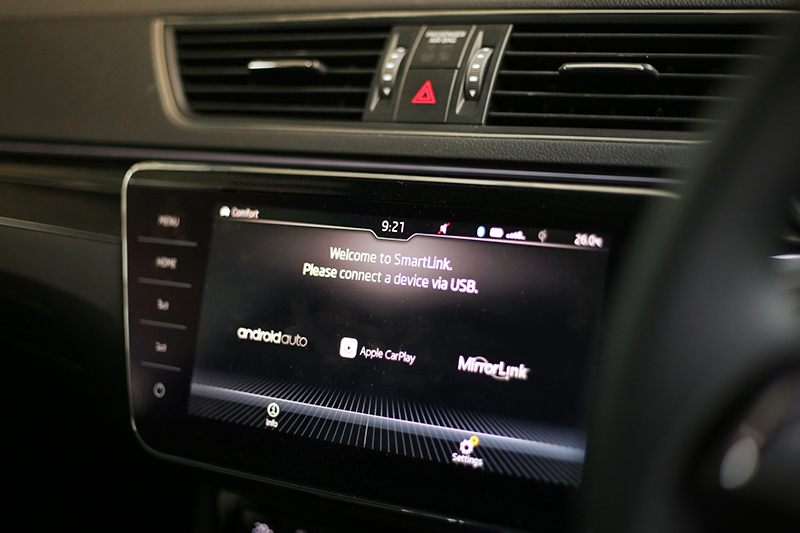 With this trim, they even threw in 9.2-inch 'Columbus' infotainment system with gesture controls, ParkAssist, ventilated seats, a Canton 12-speaker sound system and a host of other tech assisted safety systems. 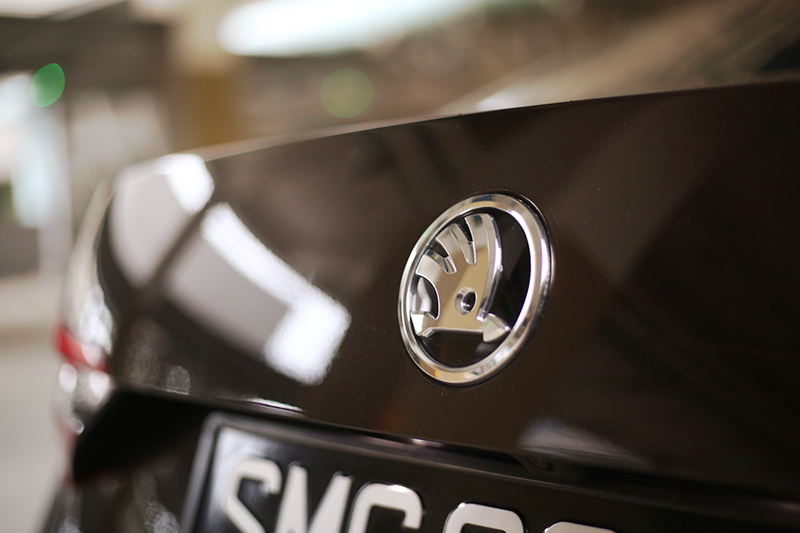 But what Skoda does very well though is creating value. Blending what you need with what you enjoy and none of the unnecessary extras. So the car has space (for driver, passengers and cargo), clever compartments, an easy-open boot with an automatic tailgate, a good sound system and drives very well too. Aren’t those things what we all need the most in a car? 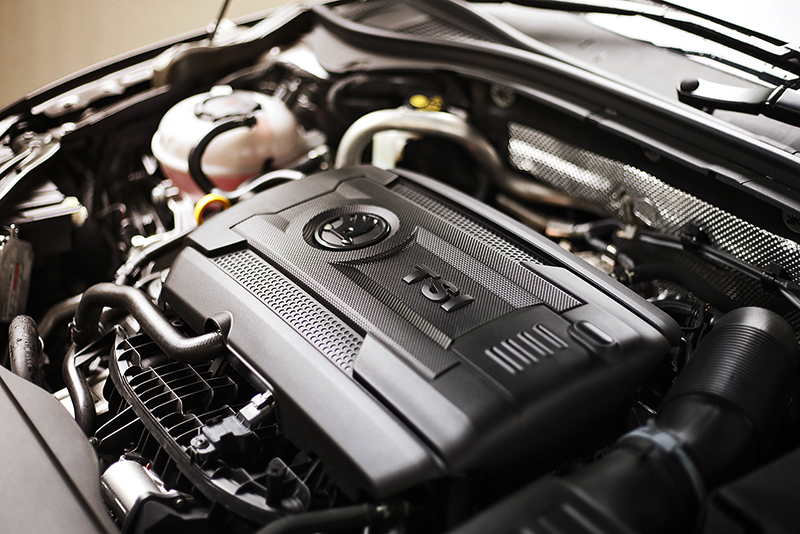 Powered by the VW Group’s 217 bhp 2.0 TSI 4-cylinder turbocharged unit, the Superb goes from 0 to 100 km/h in about 7 seconds. It doesn’t feel blisteringly fast, but the power is more than adequate. Getting along on the road and you’ll find that the car rides very well too. Occupants will enjoy the huge legroom and ample space all round. But get playful and the chassis is up for it too. Weight savings have resulted in a car that handles precisely and with a nimble personality despite being a large sized sedan. The only thing lacking is a set of paddle shifters to make swapping gears that bit more fun. 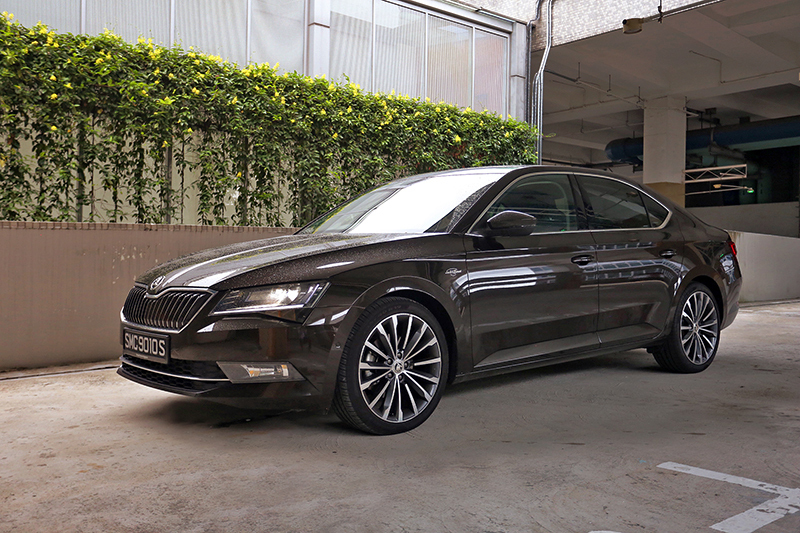 Everything I remember about Skoda is still so apparent in the new Superb. Great value, understated style and decent driving dynamics. 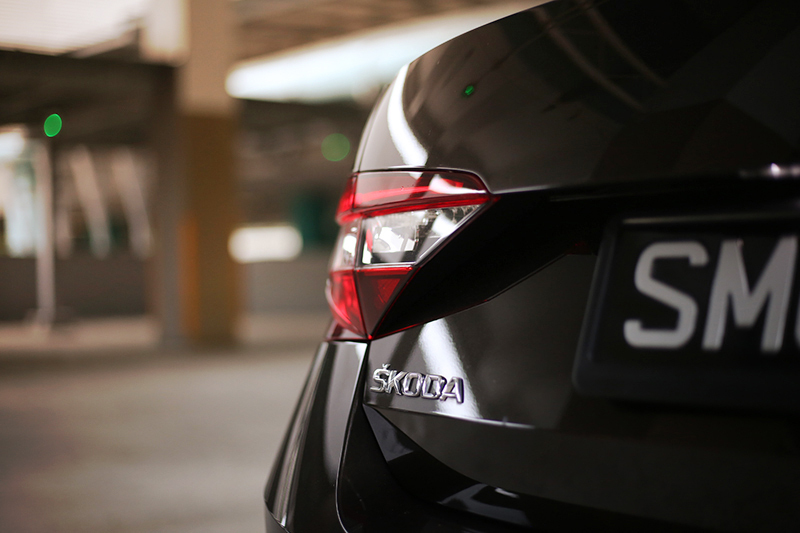 Anyone who appreciates these traits should take a very close look at the new Skoda range.